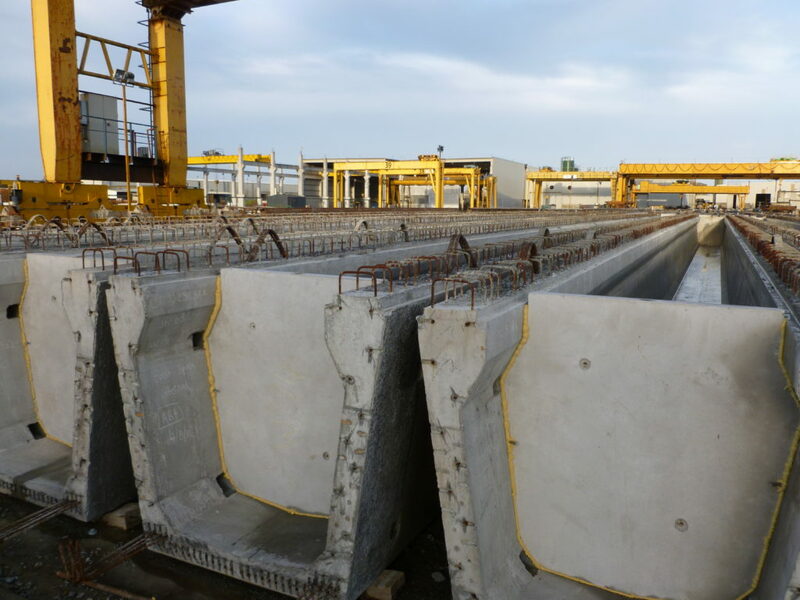 Bridge Beam experts – manufacturing for 70 years we have vast experience in precast solutions. 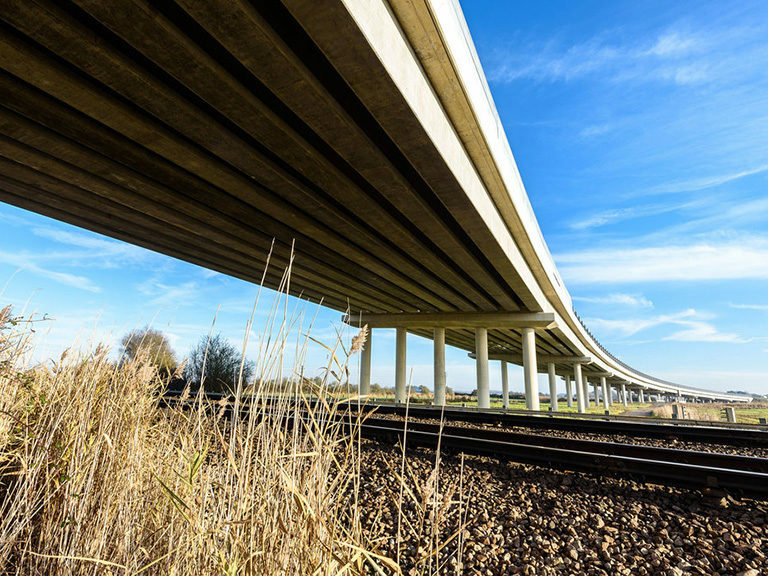 Our structural Engineers offer early stage design assistance to Consultant Engineers and Contractors to optimise time efficiencies, cost savings, site safety while also seeking to reduce transport, cranage and carbon footprint. 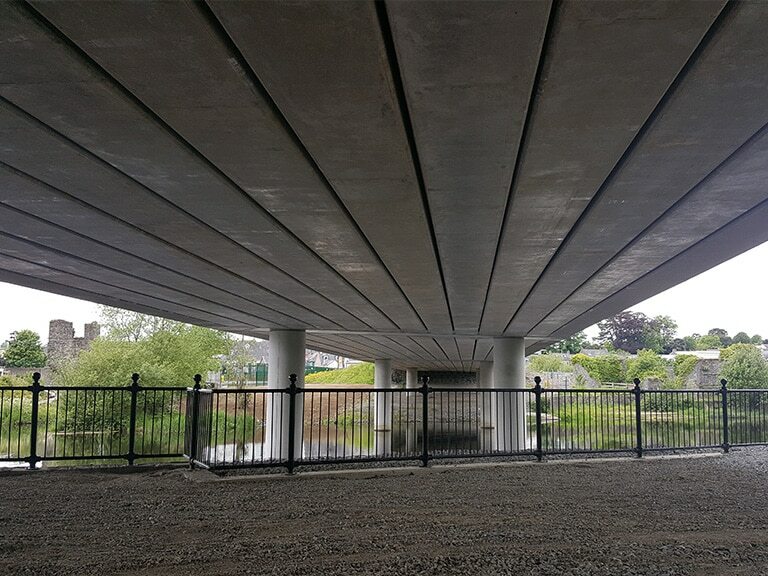 In 2005 our team of Engineers introduced the ‘Banagher W Beam’ to Ireland & the UK – it has now become an industry norm for long spans up to 50 metres. 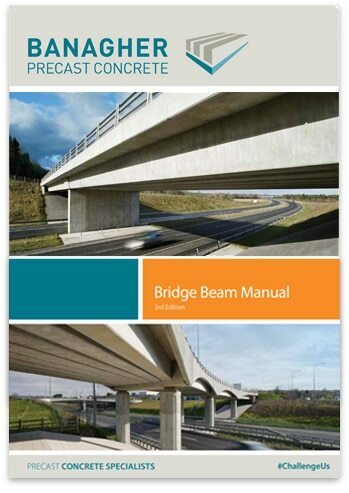 In 2007 we designed the ‘Banagher MY Beam’ – a beam specifically designed for short and medium spans up to 19 m. Our MY Beam is known in-house as the ‘Green Beam’ as it allows for more efficient and economical bridge design by reducing the precast concrete content, it is also more efficient to transport and to install giving it a lower carbon footprint. It also provides a safe deck during installation. 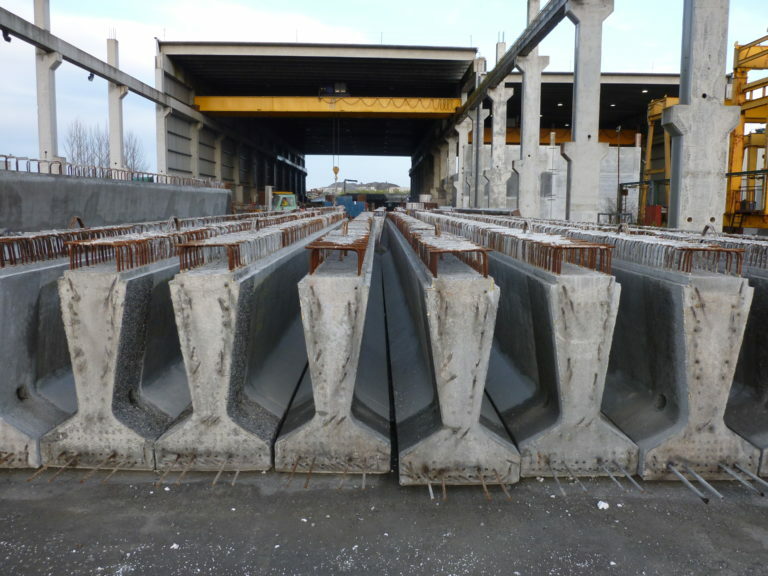 As industry pioneers we are committed to the continuous research & development of precast concrete in order to bring cost savings & efficiencies to our clients, to remain at the forefront of bridge beam design, to enhance the performance of concrete and structures, to seek sustainable practices which will benefit the environment and future generations. We are contributors to the European funded studies ReSHEALience (researching concrete durability) and Eirocrete (researching concrete sustainability). 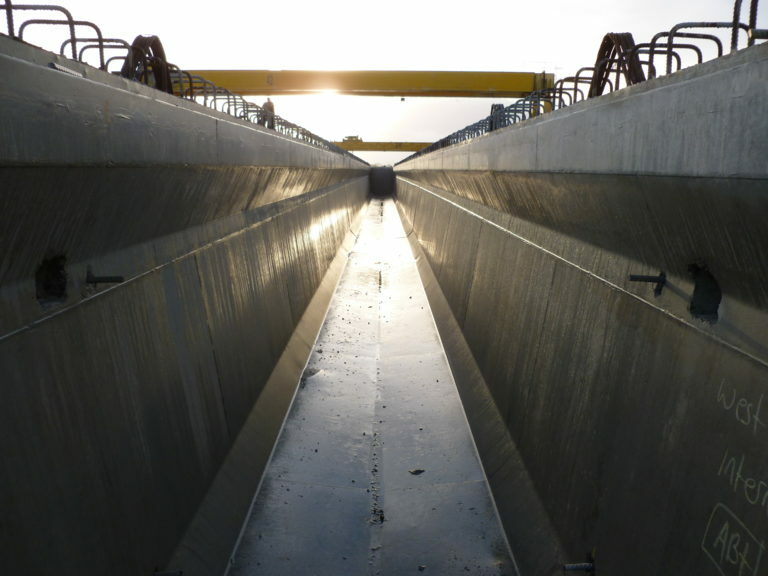 Our Engineers are also researching and authoring papers on fire resistance, horizontal interface shear and ‘Smart Beams’ while always seeking to advocate ‘Safety by Design’. 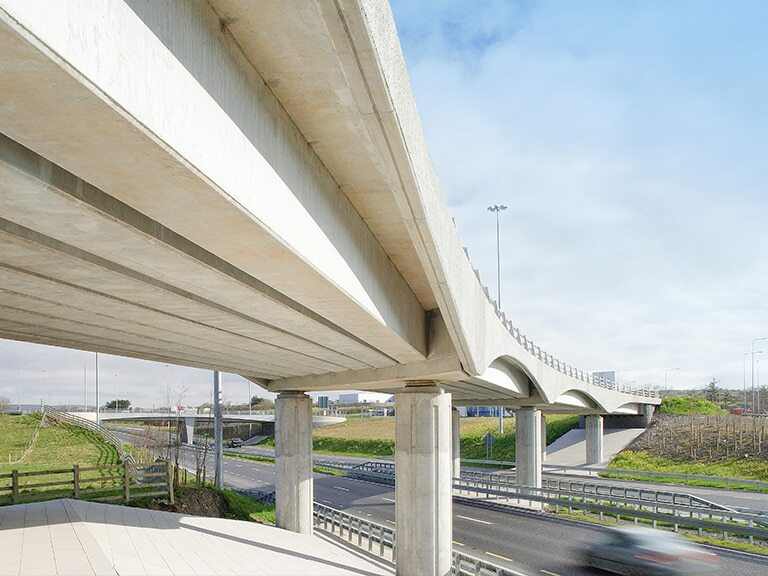 We have the largest capacity of any Bridge Beam manufacturer in Ireland or the UK – we have 8 prestressing lines and can manufacture over 2.5 km of beams per week and have vast experience in delivering high volume projects. 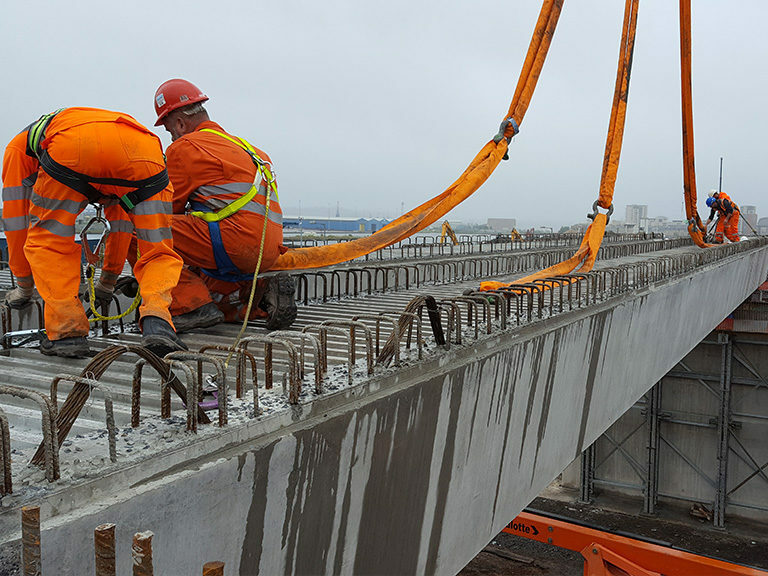 Bridge Beams are where we excel. 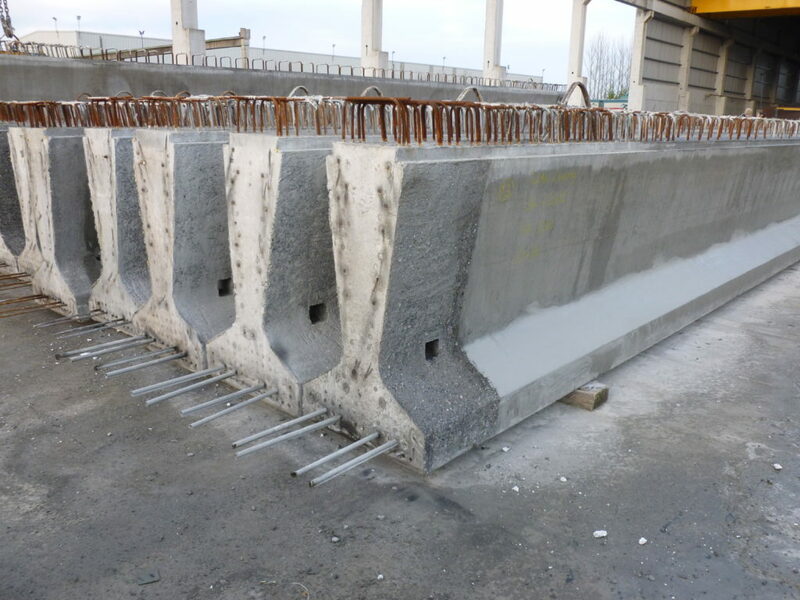 We have provided precast for some of the most prestigious infrastructure projects in Ireland and the UK. 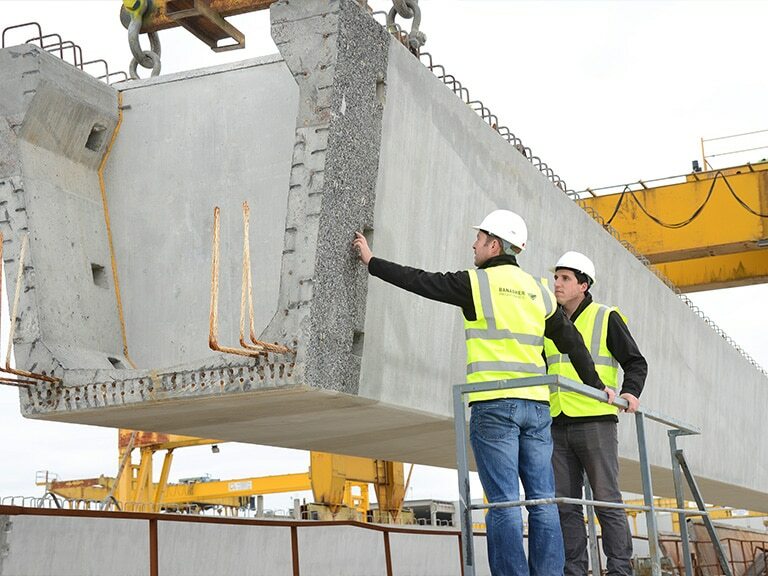 The key to our success is our close working relationship with our customers. 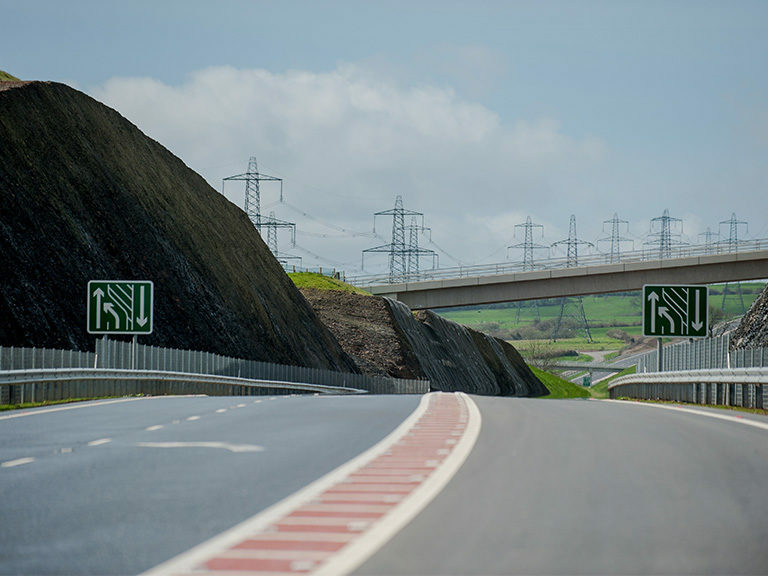 We also provide our the most efficient, cost effective design solutions, the highest quality product and on time delivery.